Connect Workday to Anything. No Coding Required. 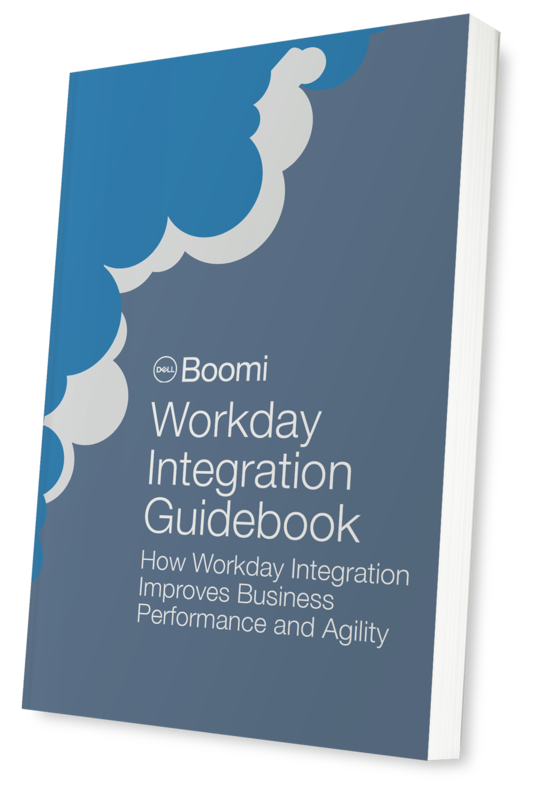 Checklists to walk you through Workday Integration, whether you’re using in-house integration resources, tools or consultants.